The shoulder is a large, complex joint responsible for moving the arms. 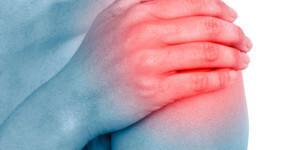 The shoulder has the widest range of motion of any joint in the body, but this range of motion is accompanied by a tendency to be less stable than other joints. Athletes who use the shoulder frequently are at an elevated risk of shoulder injury, because of the repetitive motion and the weight borne by the shoulder. In addition, people with jobs that require lifting boxes or other objects overhead may injure the shoulder. Shoulder injuries can also develop after falls, car accidents, or other types of trauma. Sometimes, shoulder injuries can be treated with non-surgical methods like rest, medication, and physical therapy. Other times, shoulder surgery is the best option for restoring function to the shoulder and preventing the condition from getting worse. Impingement occurs when the shoulder muscles rub against the top of the shoulder blade (the acromion) more than usual. It is most common among athletes who play sports that require a lot of shoulder movement, such as swimmers and golfers. 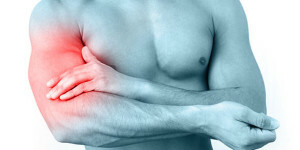 Shoulder impingement is not usually serious on its own, but it can lead to more serious problems down the line, especially if vigorous physical activity continues during the flare-up. Therefore, patients with persistent symptoms of impingement or other shoulder conditions should seek medical care immediately. The shoulder can sometimes become unstable if one or more parts of the shoulder moves out of its normal position. This can lead to shoulder dislocation. People with instability may experience pain and a feeling that the shoulder is slipping out of place when raising the arms. Most cases of shoulder instability can be treated non-surgically. However, people who experience multiple shoulder dislocations may need shoulder surgery to prevent damage to the shoulder. The rotator cuff is the set of four muscles and tendons that hold the shoulder together. The rotator cuff muscles are responsible for lifting the arm and reaching overhead. 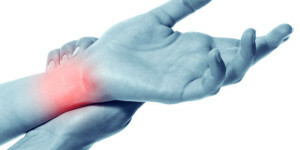 The rotator cuff can tear, during sorting activities or from repetitive trauma. Depending on the severity of the tear, a rotator cuff tear may require shoulder surgery. Very severe tears may inhibit future athletic activity even with shoulder surgery and rehabilitation. Patients can reduce – but not eliminate – the risk of this occurring by avoiding use of the injured shoulder until seeing a doctor. Many injuries that requires shoulder surgery can be treated with shoulder arthroscopy, a minimally invasive procedure that allows doctors to view and treat the shoulder by inserting a tiny camera known as an “arthroscope” into the joint. 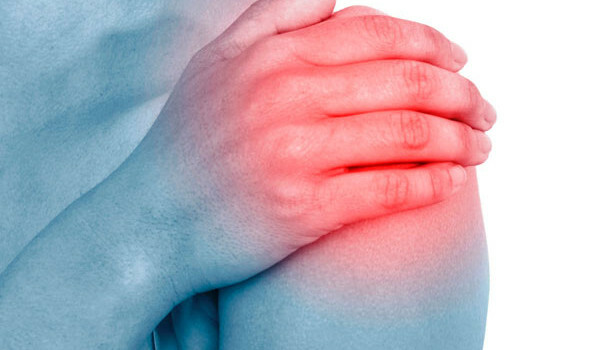 Rotator cuff tears, impingement, and other shoulder problems may be treated with arthroscopy. After shoulder surgery, there is still a long way to go to restore health and functionality to the shoulder. Physical therapy will be an essential part of recovery. In the beginning, the physical therapist will take the shoulder through its range of motion for the patient (passive movement). As time goes on, the patient will begin to take the shoulder through its range of motion on their own (active movement). Finally, the patient will start lifting objects to restore strength to the shoulder. It often takes several months to make a full recovery.